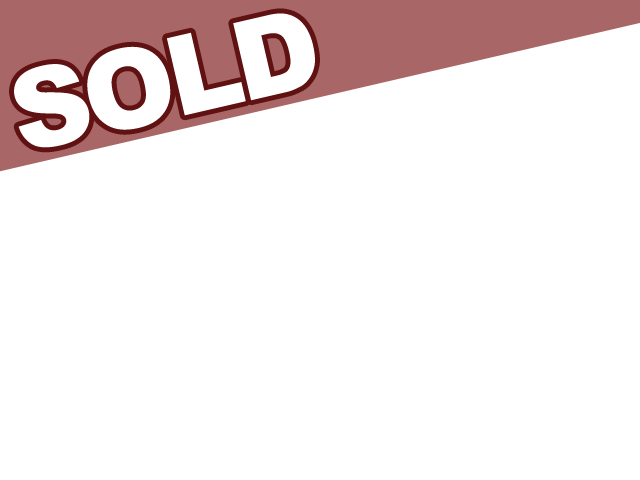 Are you a camping veteran and are looking for your next Airstream camper for sale that is going to switch things up from your normal trailer, or are you a beginner looking for the great first camper that is going to provide you with all the luxuries of home? 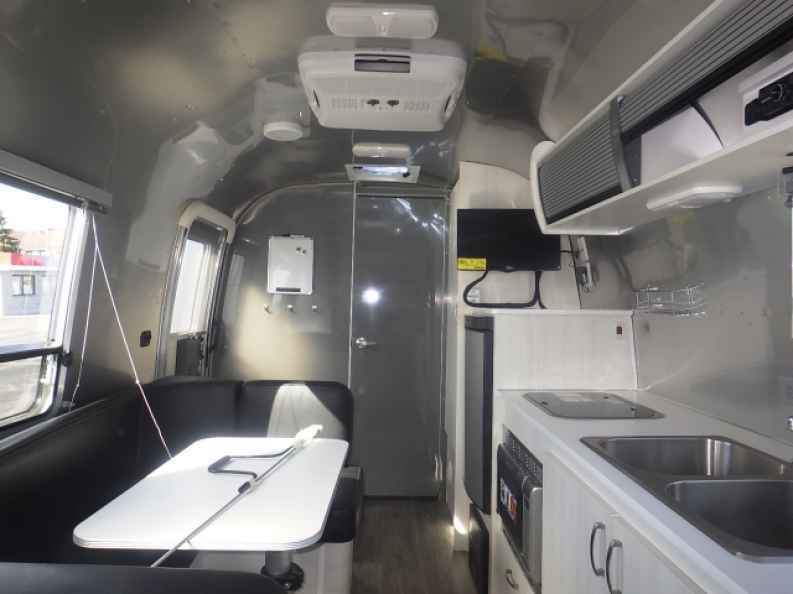 Right here at Ewald Airstream of Wisconsin in Franklin, WI you are able to find the Airstream for sale and used Airstream for sale that you have been looking for that is sure to fit your every need! Ewald Airstream has a vast and impressive inventory of new Airstreams for sale as well as used Airstreams for sale that are sure to appeal to you as Airstream has a camper for everyone, and our large amount of inventory makes it easy to explore all of your options to find the one that is going to be a perfect fit for you and your needs. With trailers that can sleep anywhere from up to two people to up to six people so that you can bring friends and family along, there is an Airstream camper for sale to fit any need and with all the same great amenities as home in all of the trailers, you can travel and relax with ease at any of your many destinations. 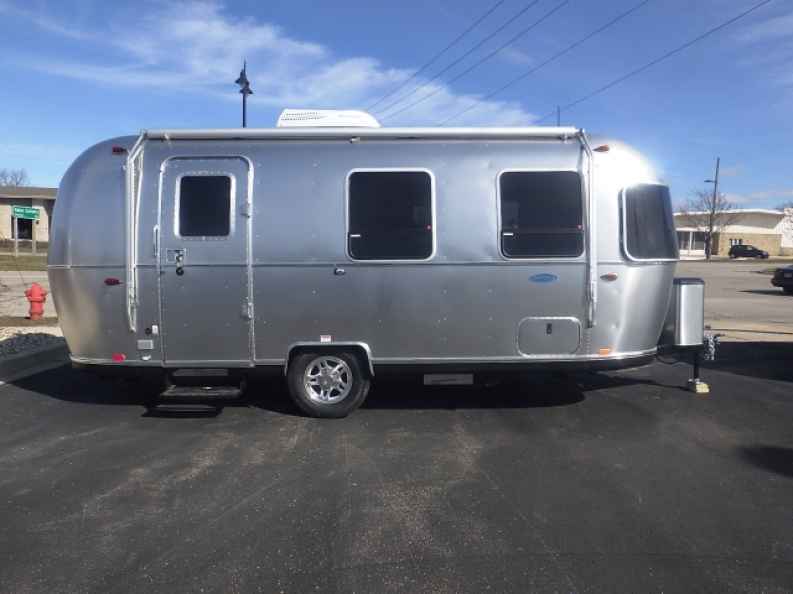 Being versatile and compact that is such an ease to tow that you do not need to have a large truck, the Airstream Sport for sale is a great option for any type of camper regardless of experience level. Having all of the same great features of its larger sibling the Airstream International, you can travel in a smaller package with all the same benefit that an Airstream for sale provides. You will not suffer any sacrifices in luxury just because the Airstream Sport for sale is a more compact camper! With a full kitchen with all the appliances of home like microwave, fridge, stove and a wet bathroom with privacy shower and features a 23-gallon freshwater tank, a 24-gallon gray water tank, and an 18-gallon black water tank, you can clean-up easy without the need to worry about running out of water. We invite you and encourage you to stop by our Airstream dealership in Wisconsin, Ewald Airstream of Wisconsin, and allow one of our friendly and knowledgeable team members to take you on a guided your through all of our new Airstream Campers for sale as well as our used Airstream trailers for sale to show you what they are all about first-hand and answer any and all questions that you may have today. Ewald’s Airstream of Wisconsin is located at 6319 S 108th St in Franklin Wisconsin 53132.